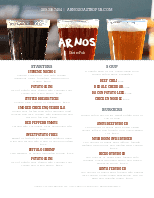 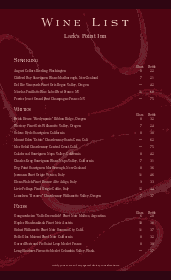 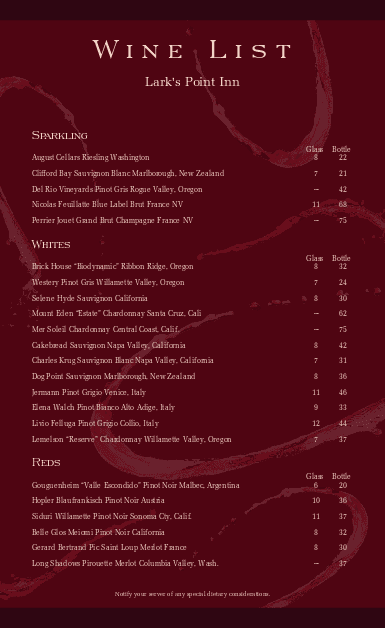 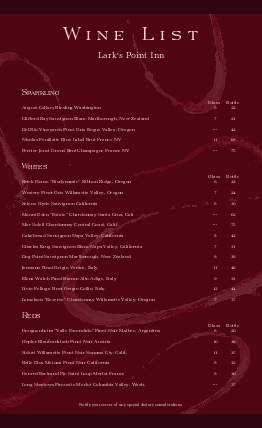 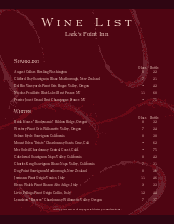 A Classic Wine List for a restaurant or wine bar. 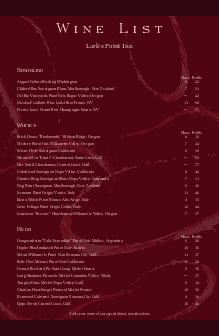 Splashes of wine create a textured background. 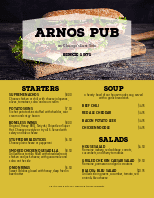 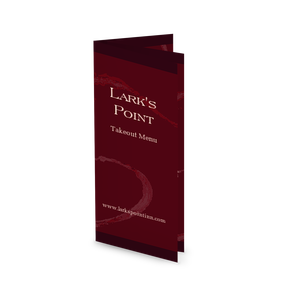 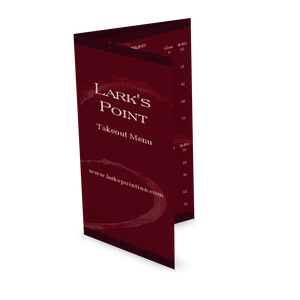 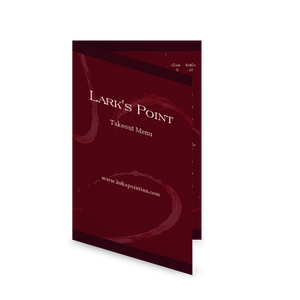 Customize this gorgeous, deep burgundy menu using the Menu Maker.